Does anyone else see the irony? 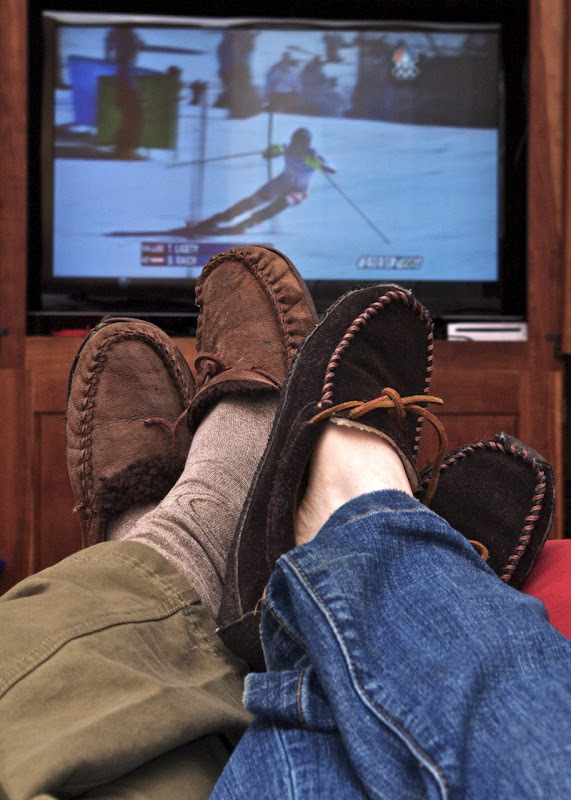 That the world's greatest athletic competition turns us into total couch potatoes...? And to think it is almost over. Enjoyed the figure skating and cross country skiing! !